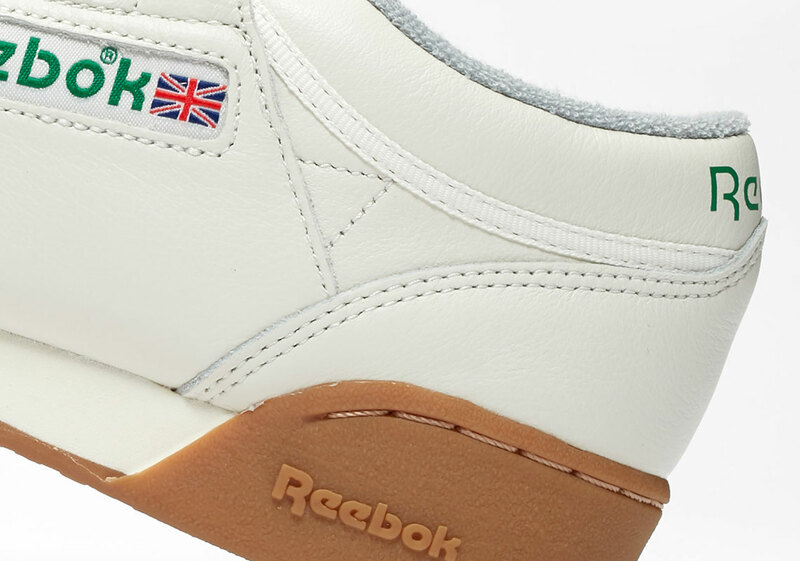 The iconic Reebok Workout has seen its fair share of modifications by the likes of Palace and even sequestered retailer Nepenthes, though, staying true to the original likeness with loving homage, the playful folks at Oi Polloi are ushering in their own take. 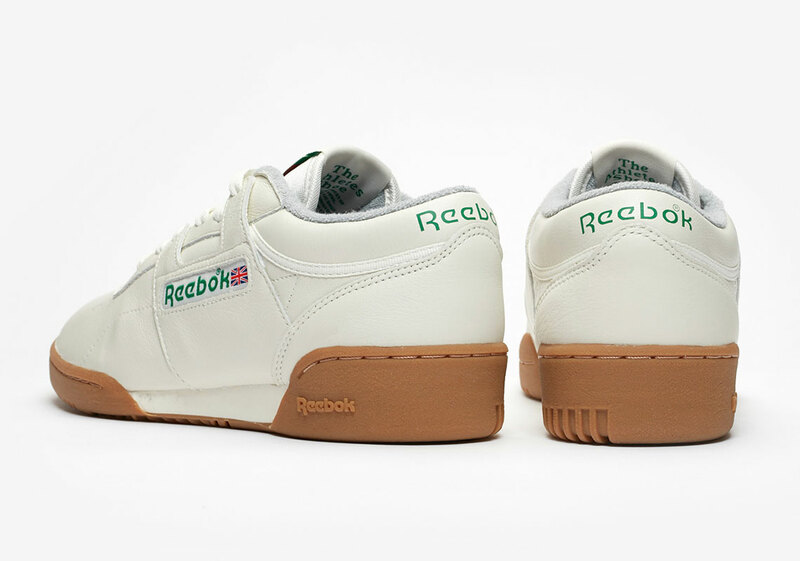 Minimal in style and yet subtly colorful much like the ethos they’ve fostered throughout their many channels, the uppers don a yellowed white leather as if a well-loved pair of old age. Gum bottoms add notable contrast to the lighter kitting while a bold green hit dyes the embroidery along the profile and heel counter. 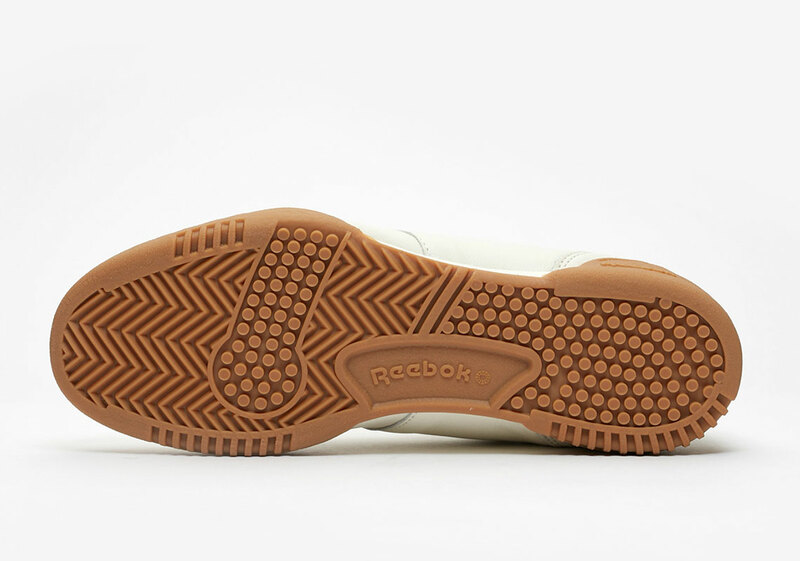 Logo hits are barren along the exterior with the speciality insoles bearing their signature multicolored branding in a quiet close of a truly characteristic collaboration. Be sure to grab a detailed look at the forthcoming classic below and expect a release inbound at select retailers on April 18th. 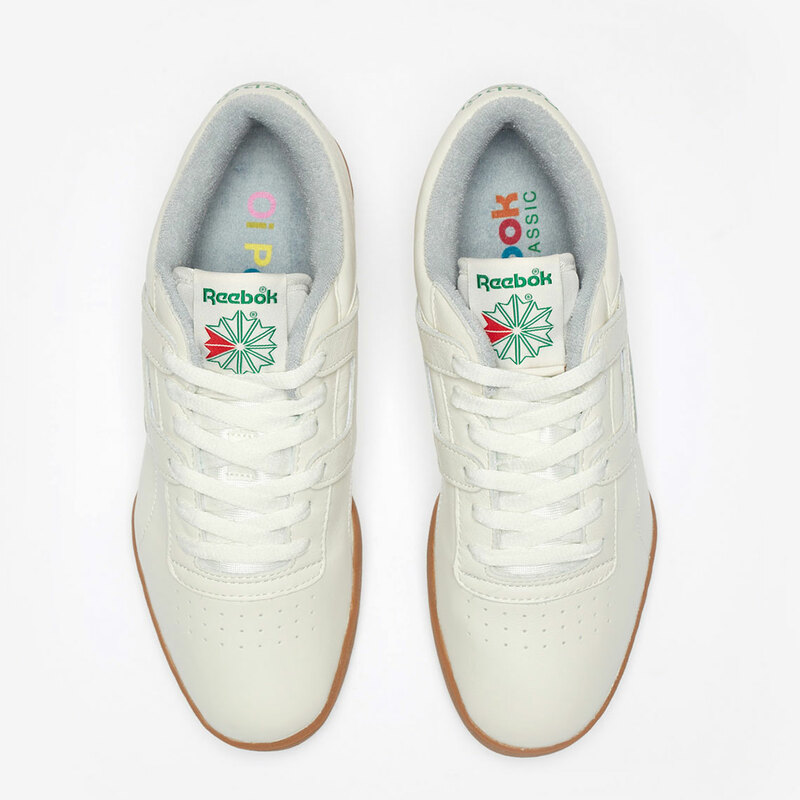 The post Oi Polloi Offers Up A Clean Take On The Reebok Workout Plus appeared first on Sneaker News.